Suge Knight sits in jail for allegedly murdering Terry Carter after he was run over by a vehicle. The former CEO of Death Row Records went to the set of Straight Outta Compton and then things took a turn for the worst. This of course is not Knight’s first run in with the law. In 2014 alone he was shot during an altercation at a club and charged with robbery. The year prior he was arrested for outstanding warrant of a traffic violation. The list is fairly long dating all the way back to 1996 where he served 5 years for the beating a rival to Tupac Shakur. So this news that Suge Knight has lost any and all communication to world outside his cell block is somewhat overdue. Los Angeles Superiour Court Judge, William C. Ryan, issued for Knight can only see his lawyers during scheduled visitation hours. The means he cannot receive any phone calls or visitors. The reason for this has not been made public and his next court date is set for February 22nd. Suge Knight is not going anywhere since his bond is held at 10 million dollars. New Documentary Claims Diddy is Responsible for Tupac Shakur’s Murder! 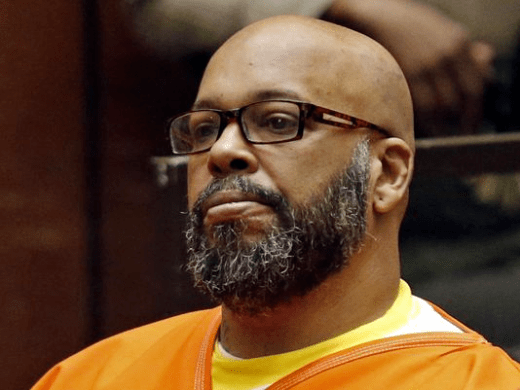 VIDEO: Suge Knight Collapses in Court after $25 Million Bail was Announced! 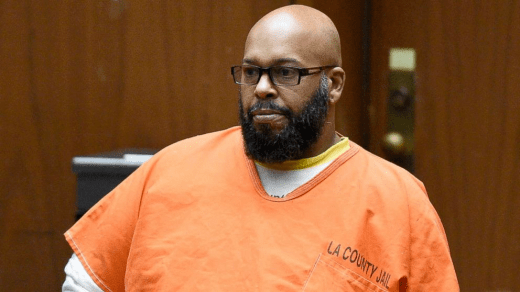 Suge Knight Turns Himself In After Fatal Hit and Run, Held on $2 Million Bail! 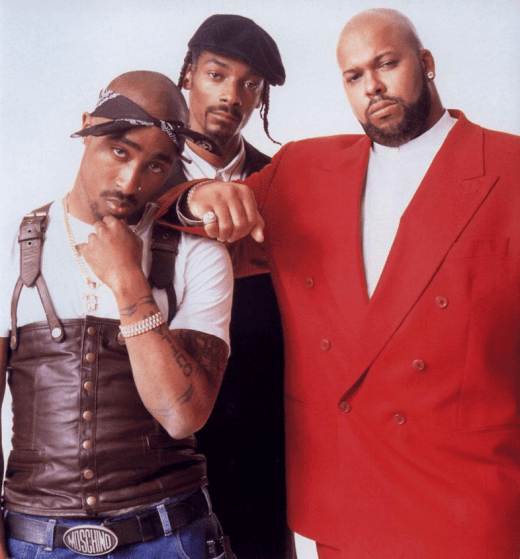 VIDEO: Suge Knight Calls P Diddy Out and Says Tupac’s Not Dead!